Those who are members of EA or Origin Access will be able to play Bioware’s upcoming Mass Effect Andromeda early, as a trial version will be available on Access starting on March 16. This trial offers a section of the campaign and unrestricted multiplayer play, as the game’s producer Fernando Melo recently revealed in a tweet (via Eurogamer). So this trial might not give players as much as they were hoping for, as it only offers gated access to the game’s single player campaign according to the Bioware producer, the campaign clearly being the meat and potatoes of a game like Mass Effect Andromeda. This is because while multiplayer in previous Mass Effect games was good, it never quite matched the thrills offered by the campaign, but hopefully things will be different this time. The Bioware producer confirmed that players can spend the trial’s 10 hours entirely in the single player campaign if they so wish, though, and also that it is possible to earn “Pathfinder Rewards” in multiplayer, which will be of use in the single player campaign. But regardless of the EA and Origin Access trial limitations though, this is still a golden chance for Xbox One and PC owners to sample one of the most hotly-tipped video games of the year early (March 16), before Bioware’s eagerly awaited game hits shelves later in the month. 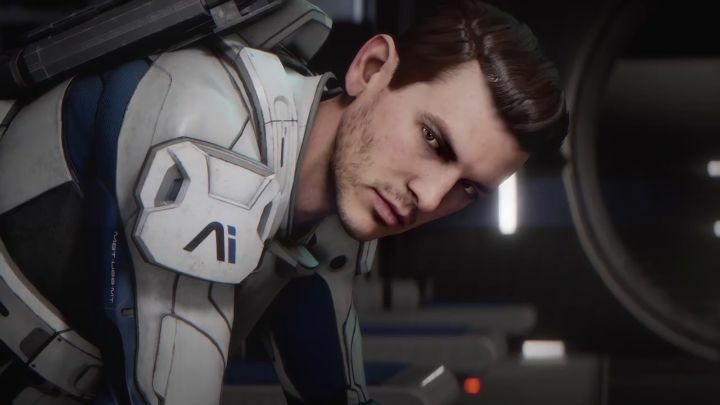 Note: Mass Effect Andromeda will be released on March 21, 2017 in North America, and March 23 in the rest of the world. Available on PS4, Xbox One and PC.